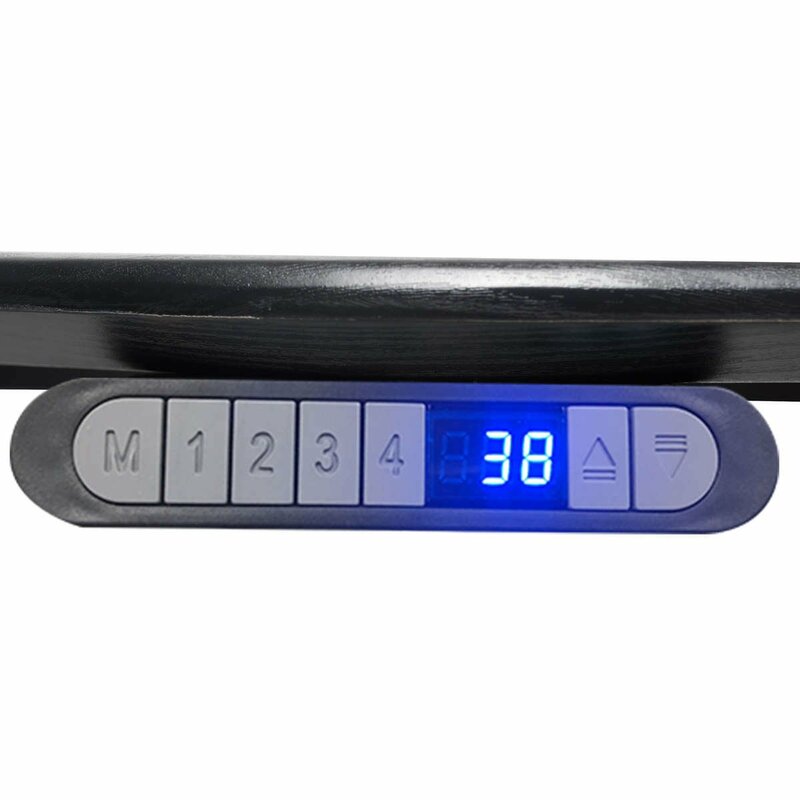 One simple push of a button lowers or raises the desk to any position between 74- 122 cm also have 4 programmable height settings. 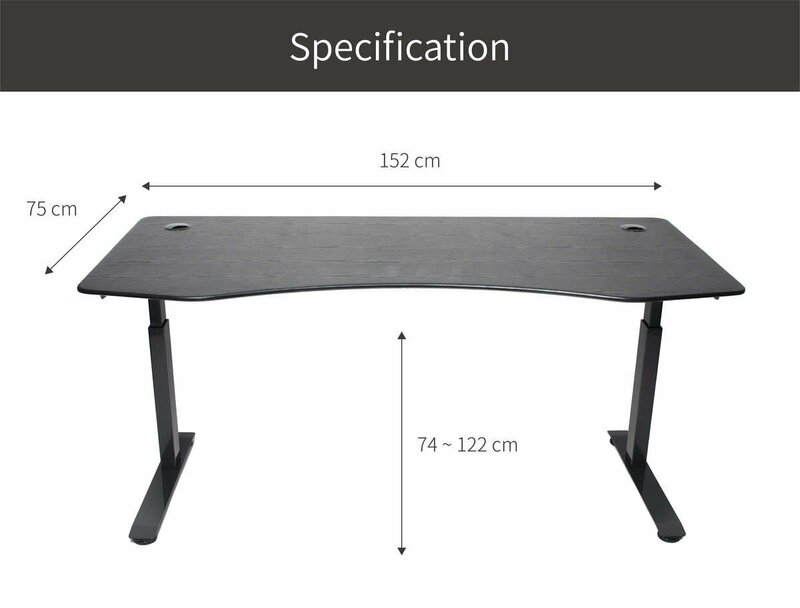 Apexdesk Elite 60 series has been designed specifically to meet every ergonomic requirement that will allow you or your whole family to work smarter, longer and more effectively. 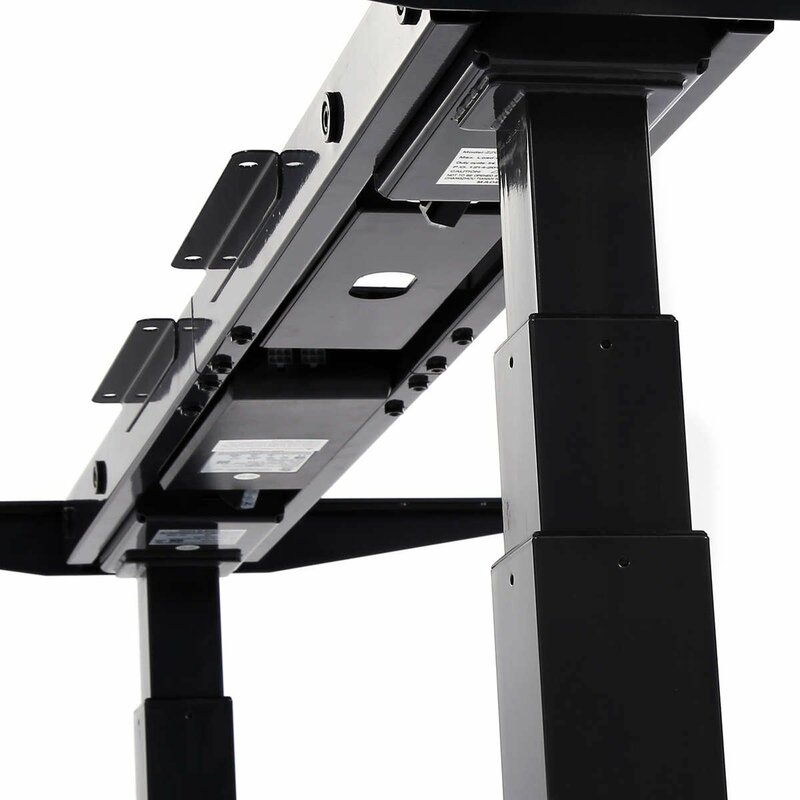 There are unlimited points of height adjustment allowing you to adjust to your desired comfort level. 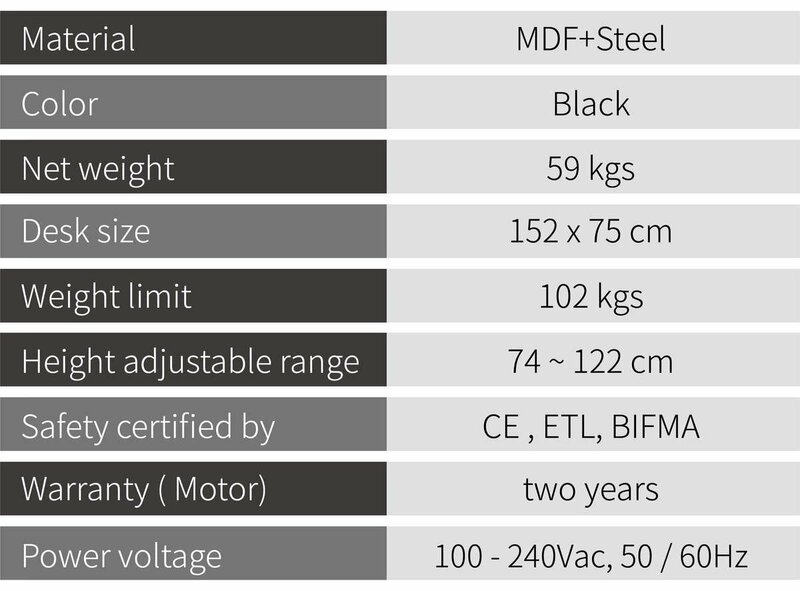 The motor’s weight capacity is up to 41 kg and very quiet when motor lifting. We also provide two-year warranty for motors. 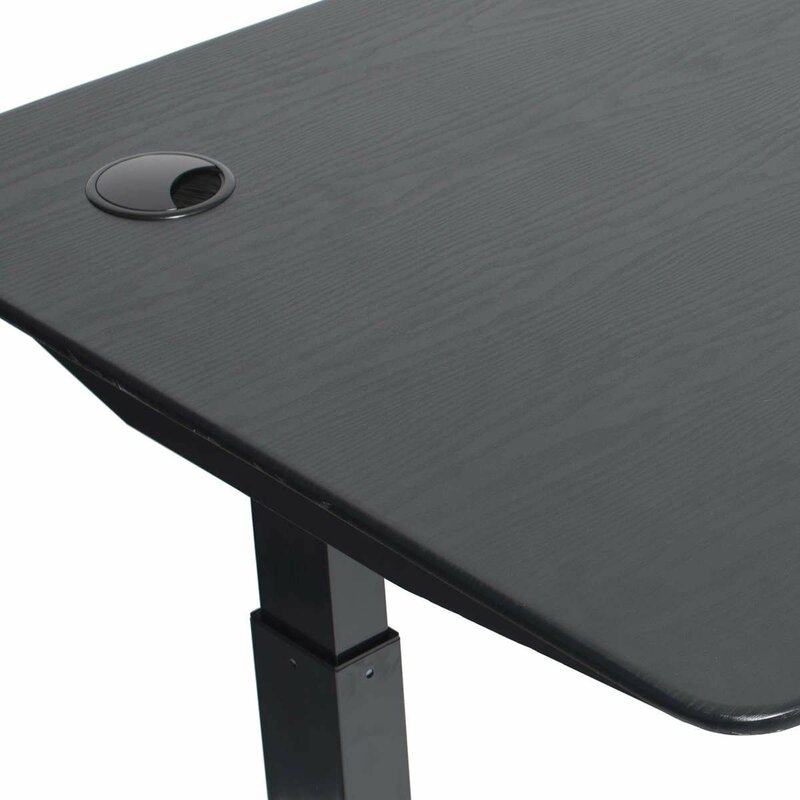 There are three colors (Black / White / Walnut ) of scratch-resistant work surface. 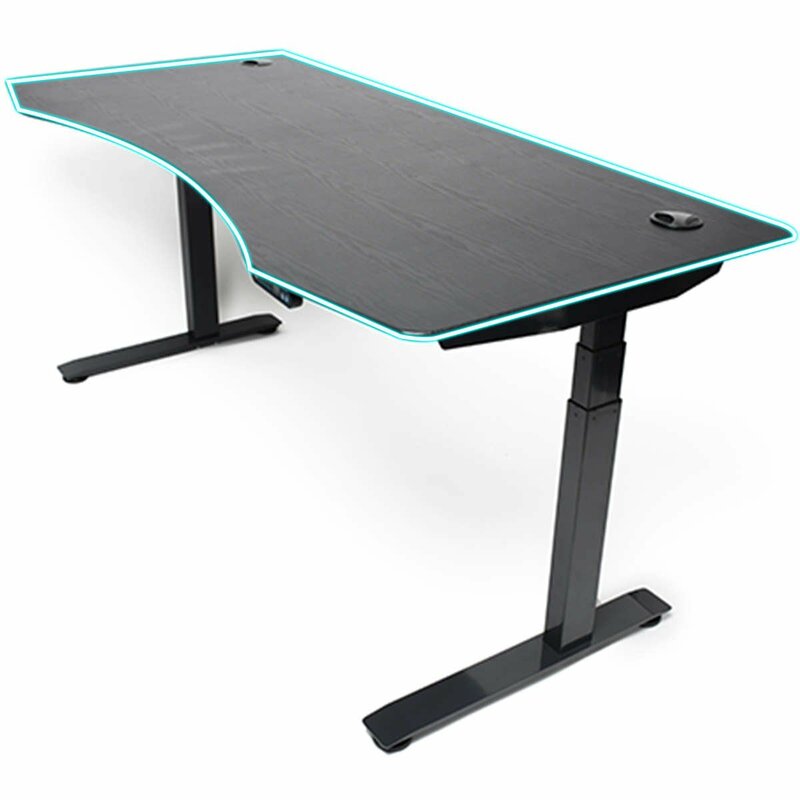 You can choose your favorite color for your home or office.